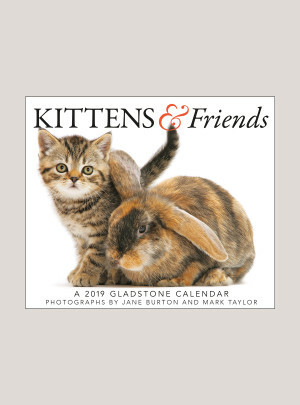 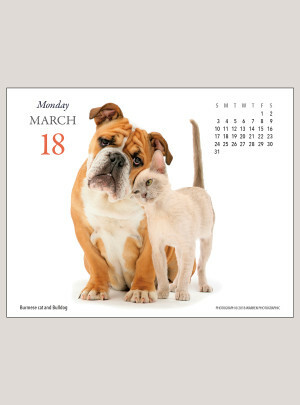 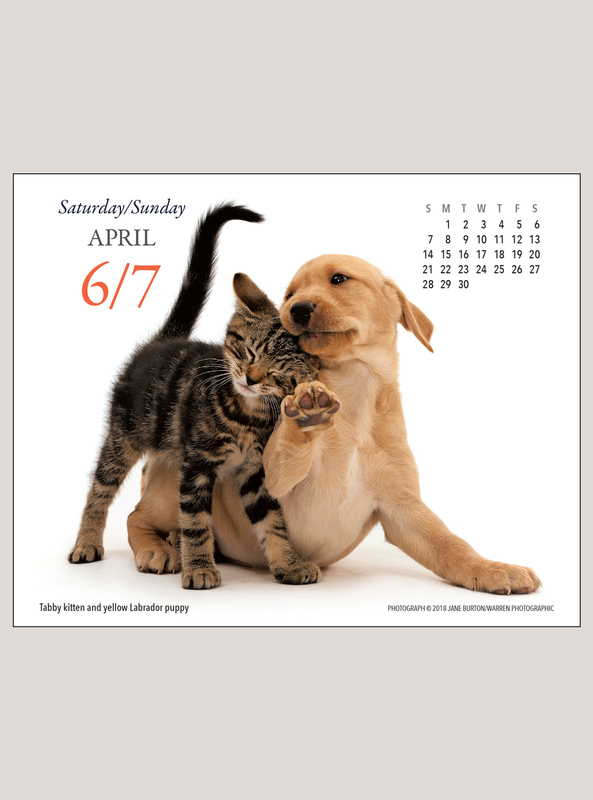 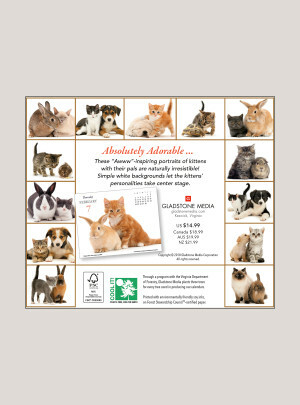 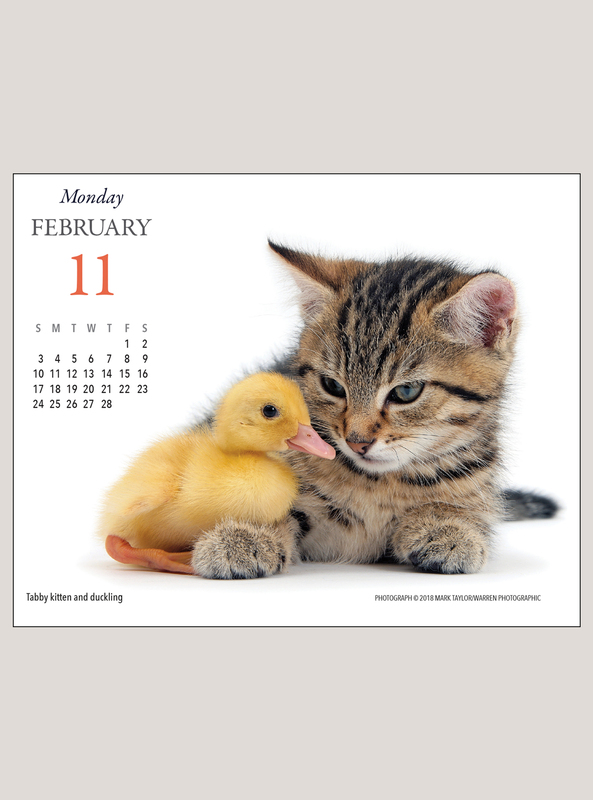 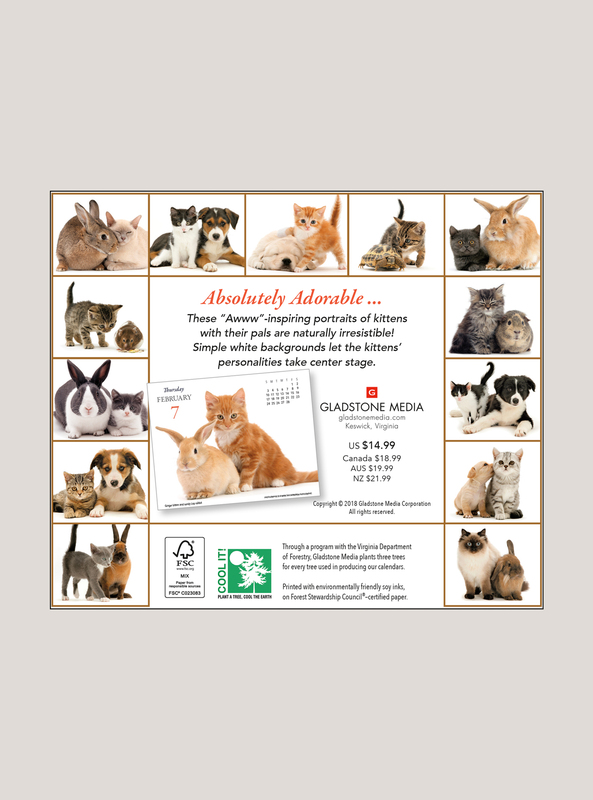 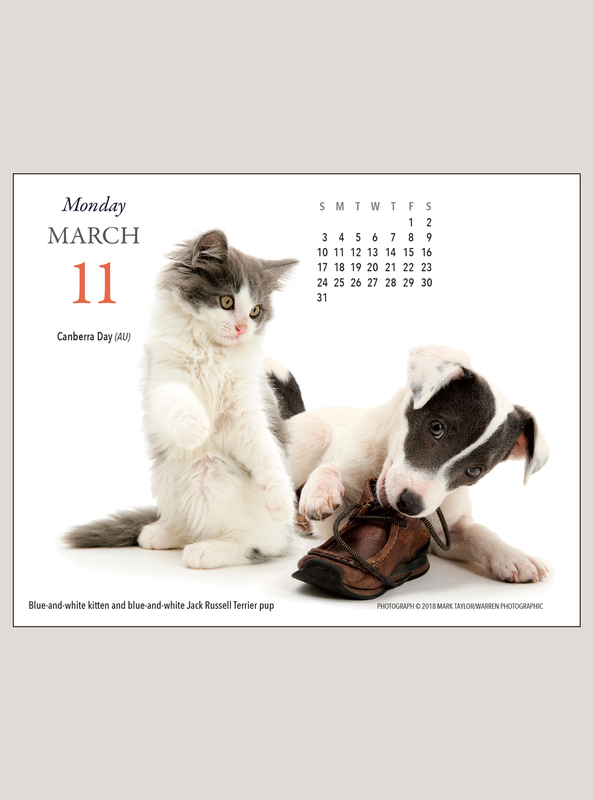 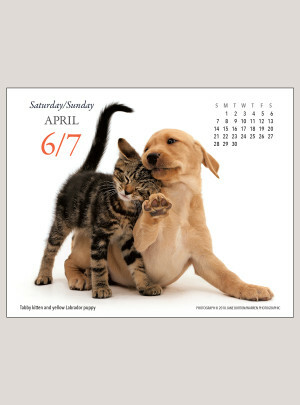 Our distinctive Kittens & Friends desk calendar features kitties paired with adorable critters—bunnies, puppies, guinea pigs, hamsters, even a hedgehog! Our trademark white backgrounds show off the natural charm of these animal pals in a different photo every day. 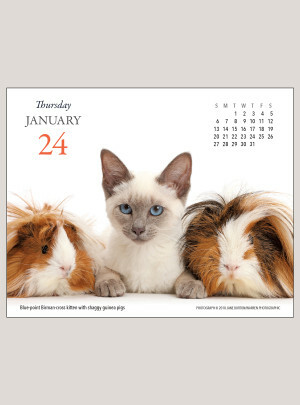 I get them every Year as gifts. People enjoy them.